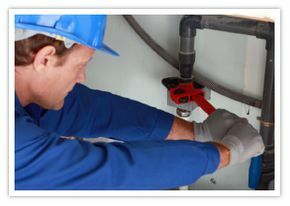 Using some of the best brands in the industry, our technicians offer a wide range of plumbing services; from thawing pipes to fixing toilets to new home construction. Besides our electric furnace conversions, we specialize in commercial hot water boiler installations, repairs and maintenance along with repairing a sewer blockage in St. Johns. On top of that, Avalon Plumbing & Heating has a cost-effective line of service packages for a St. Johns sewer blockage so you can get the most bang for your buck. Call us or drop off your house plans for a free estimate!